J & A Construction NJ Inc has been proudly building, enhancing & remodeling Guttenberg, NJ area homes and businesses since 2016. 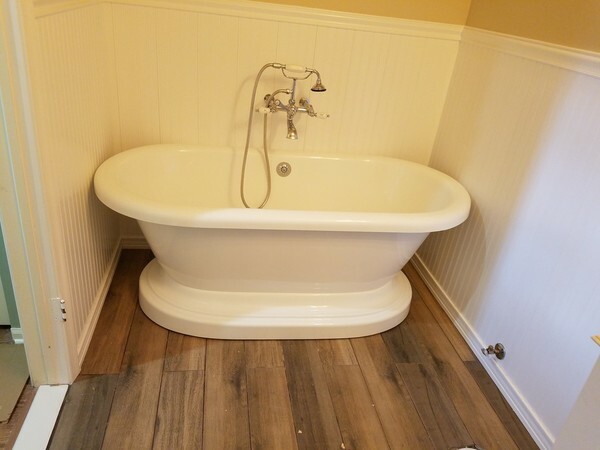 Whatever home improvement, remodeling or construction project you have in mind, call the experts at J & A Construction NJ Inc. You'll be glad you did! If you are looking to improve your Guttenberg area home, give J & A Construction NJ Inc a call. We can design and implement your vision and make your property uniquely special. Tired of your outdated kitchen in your Guttenberg area home? 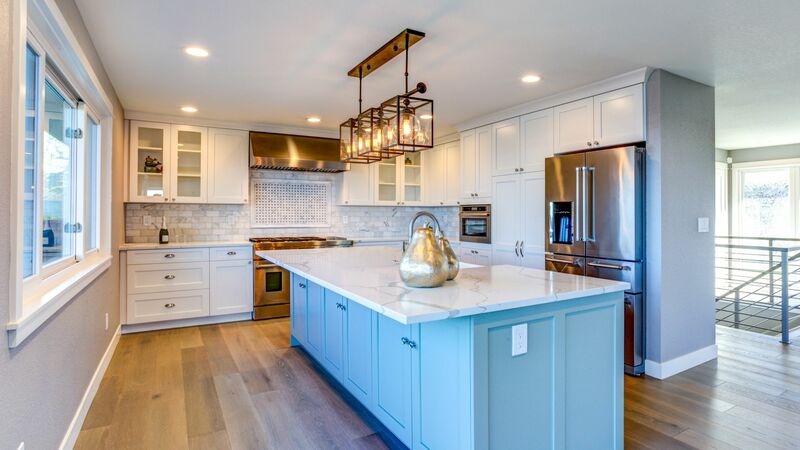 Craving new cabinets, countertops, appliances, lighting, and flooring? 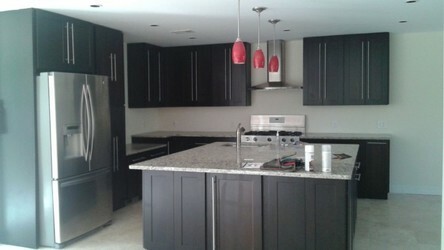 J & A Construction NJ Inc can design the kitchen of your dreams and keep it within your budget. Looking to finish or renovate a basement in the Guttenberg area? J & A Construction NJ Inc provides finishing and renovation services to residential customers in the Guttenberg NJ area. Give us a call at (201) 371-6061 to learn more. Call anytime, days, evenings and weekends, to discuss your Guttenberg construction and remodeling needs.